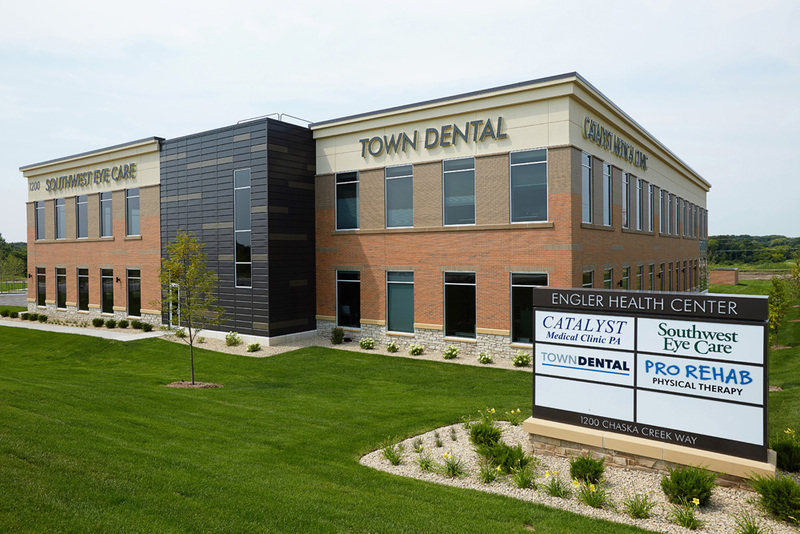 Teaming with Hy-Vee Grocery, MSP Commercial developed the Engler Health Center as part of the 80-acre Chaska Creek Business Center mixed-use development project. 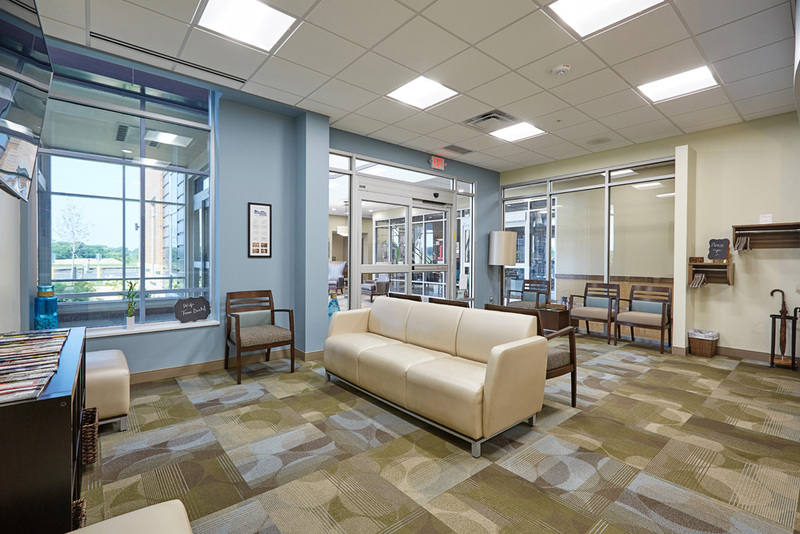 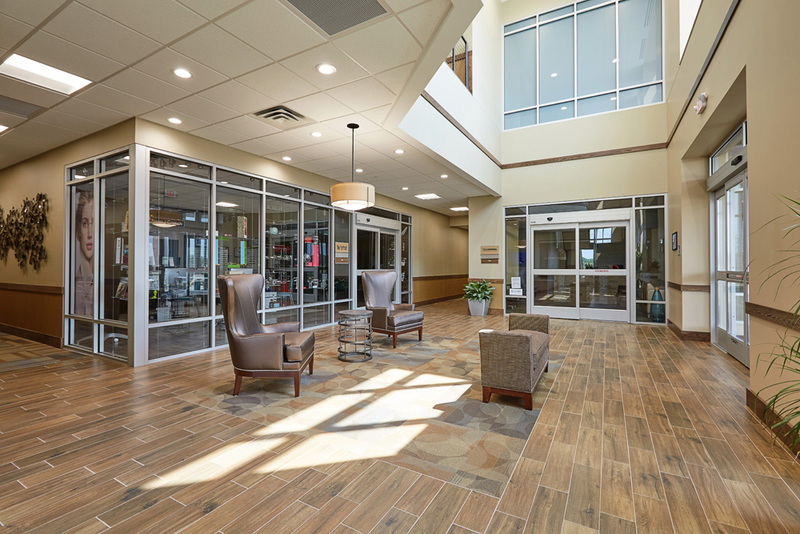 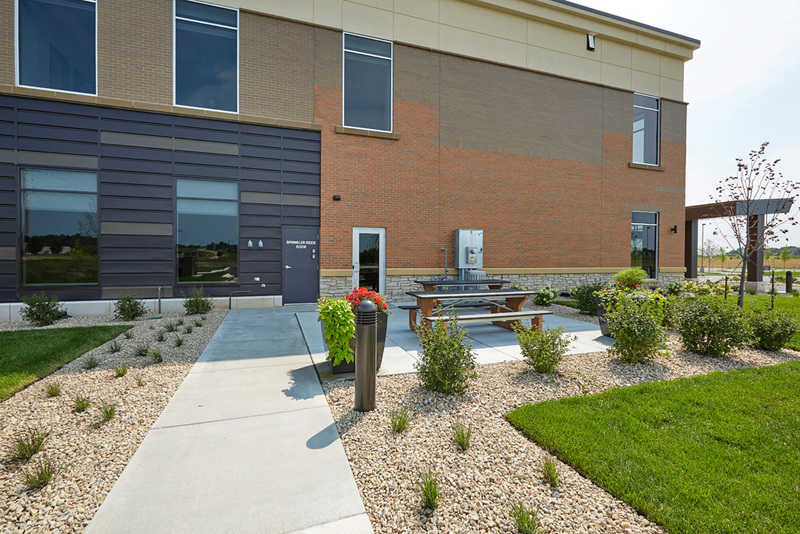 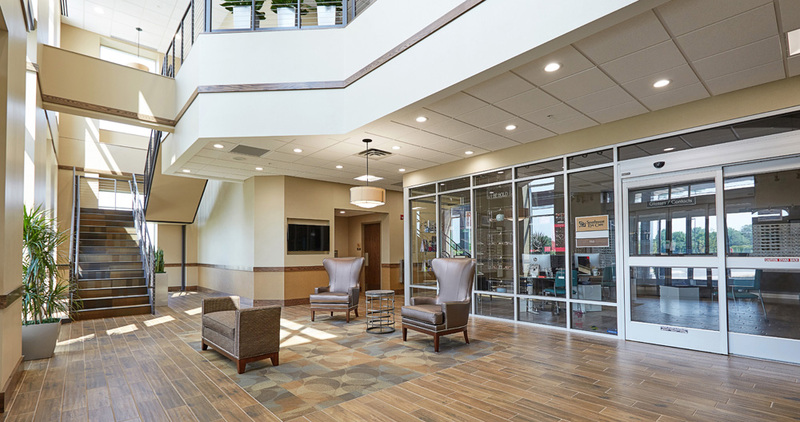 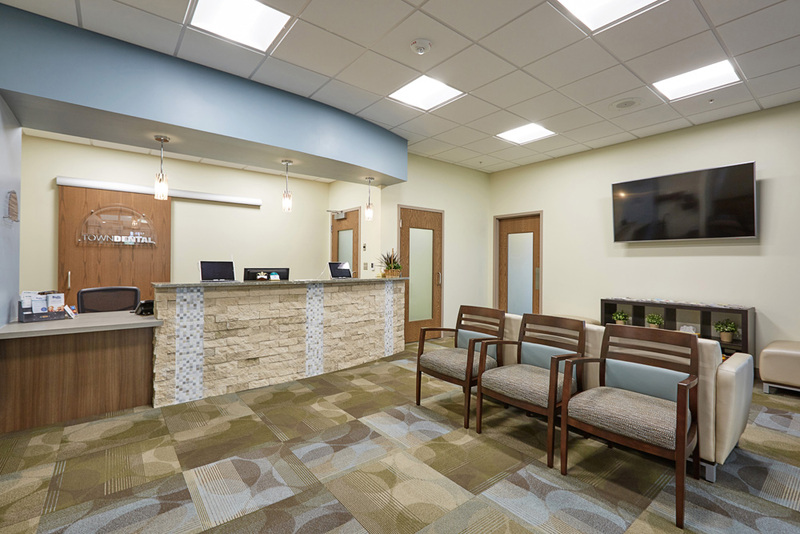 The first facility to be completed in the expansive development, project planning and construction required extensive coordination with the City of Chaska to build roadways and get utilities to the building. 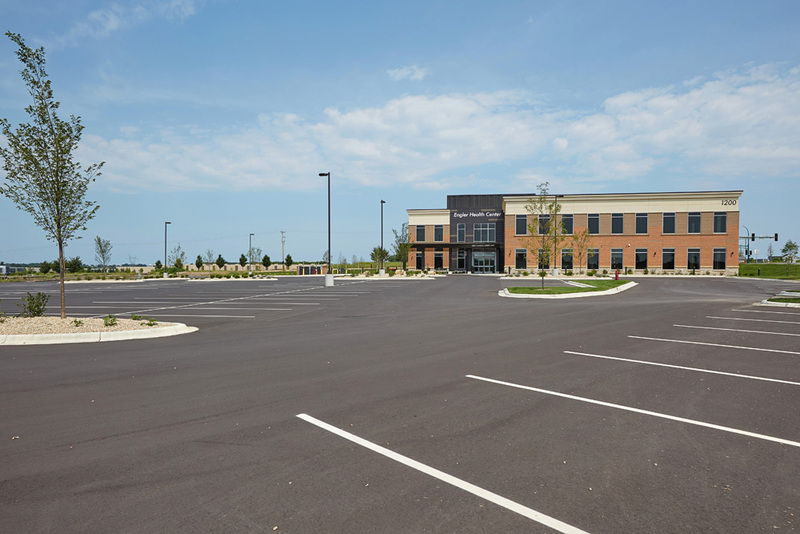 The predominantly brick building was 70% occupied upon completion. 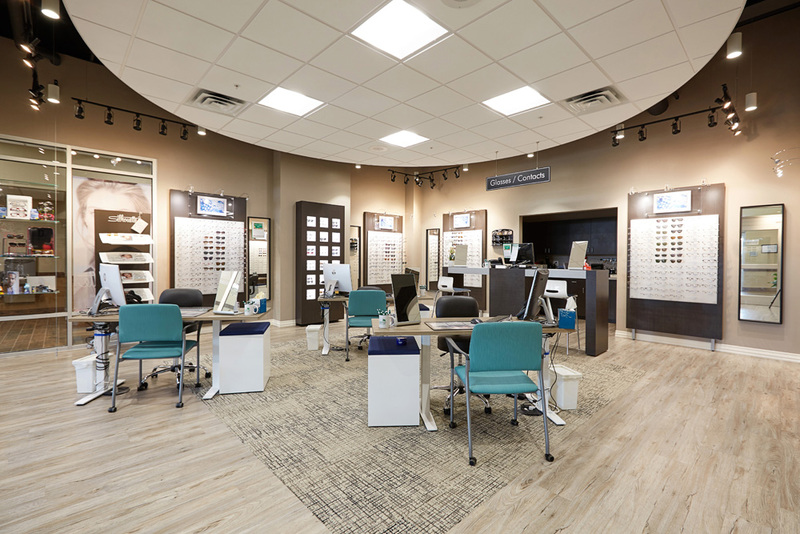 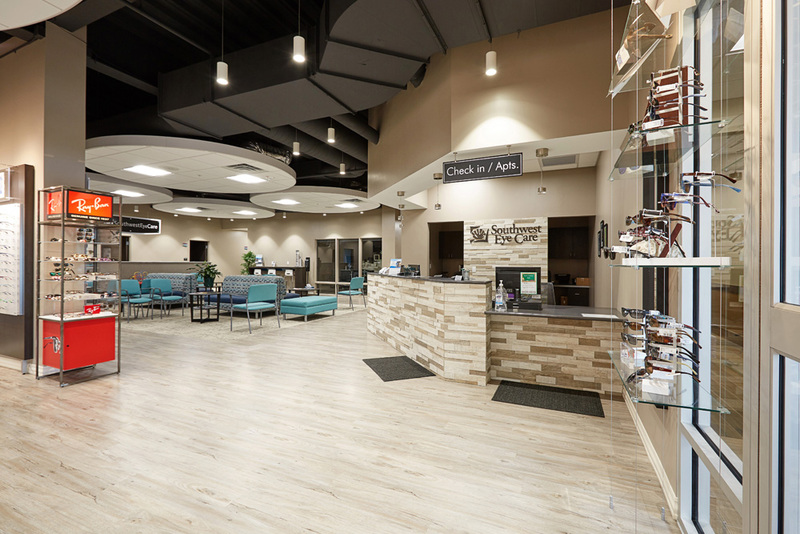 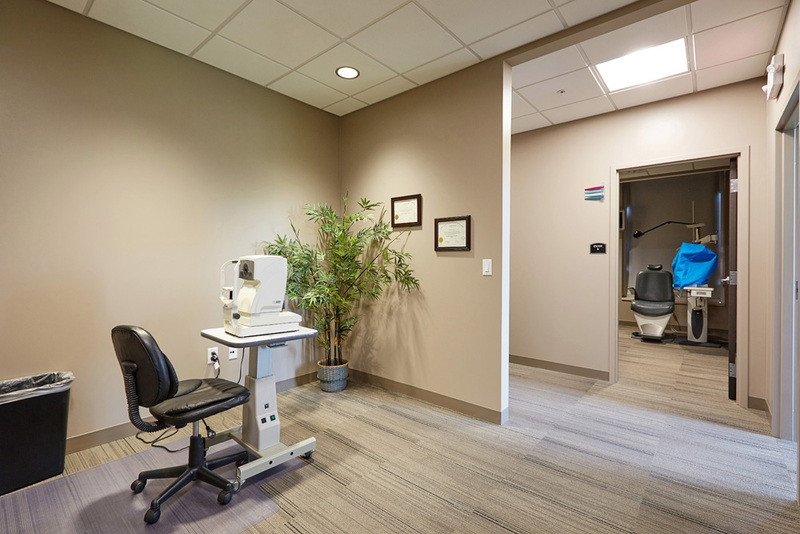 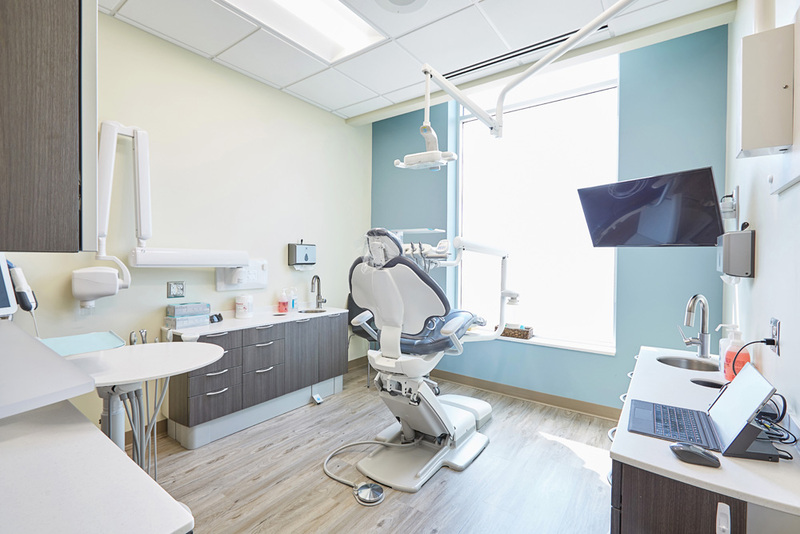 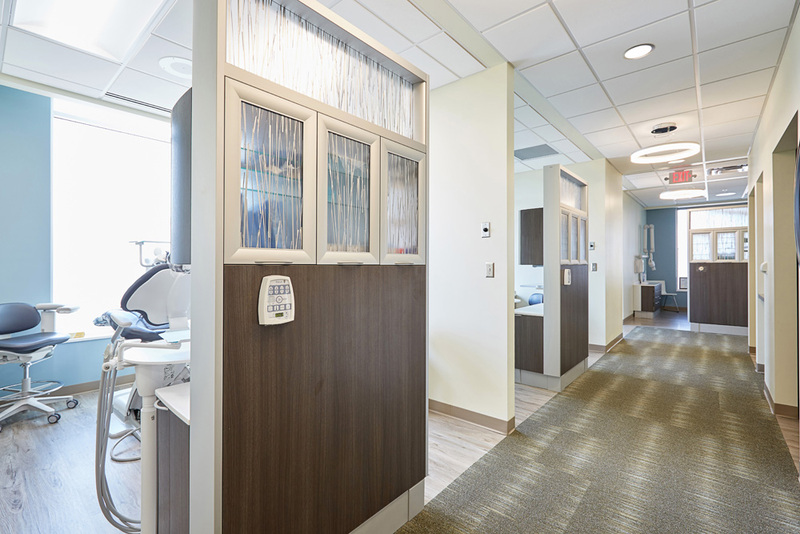 It houses a blend of specialty care providers including Southwest Eye Care, Catalyst Medical Center, and Town Dental.